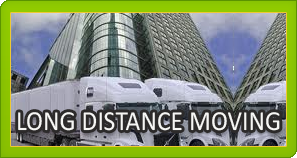 Pbtp Moving Company San Diego will like to provide you with a safe and secure relocation for your costly property. Let our honest and determined team help you move to your new home. If you have any worries or concerns about this website, our services, or our company, contact us immediately and let us personally assist you. Pbtp Moving Company San Diego greatly appreciates the time you have taken to look over our website and will like to hear from you soon.